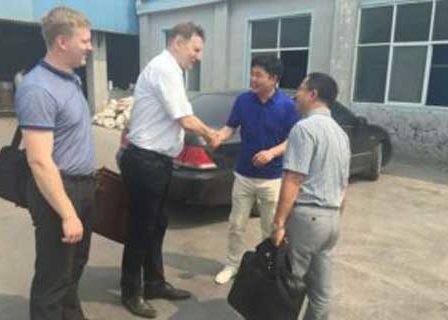 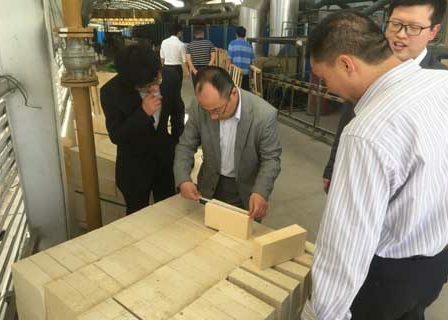 Focus on Producing All Kinds Of High Quality Refractory Fire Bricks ! 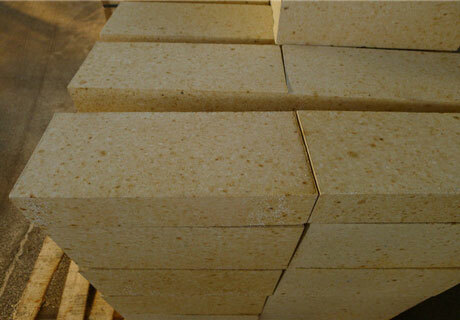 Alumina Refractory Bricks, shaped refractory material, are a kind of refractory bricks with different alumina content. 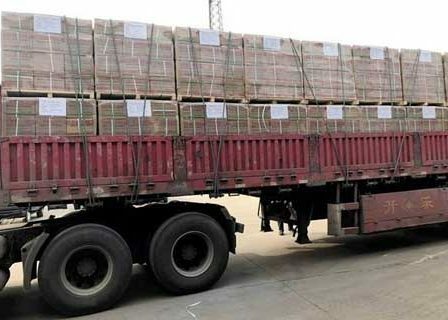 There are many types of alumina fire bricks according to different alumina content and raw materials, such as Alumina Magnesia Carbon Brick, High Alumina Refractory Bricks, Aluminum Insulation Brick, Alumina Bubble Brick and so on. 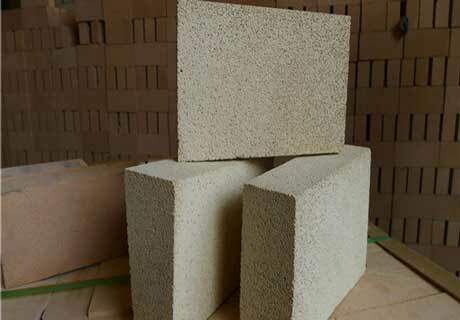 Different alumina refractory bricks have different features, application and specification. 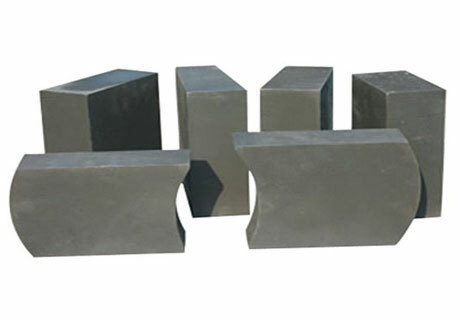 Alumina Magnesia Carbon Bricks are made of special grade bauxite and corundum, magnesia and graphite as the main raw materials through molding and firing in the high temperature, which have the advantages of strong corrosion resistance, high residual linear expansion rate, low creep under high temperature, slag erosion resistance, thermal shock resistance and excellent high temperature performance. 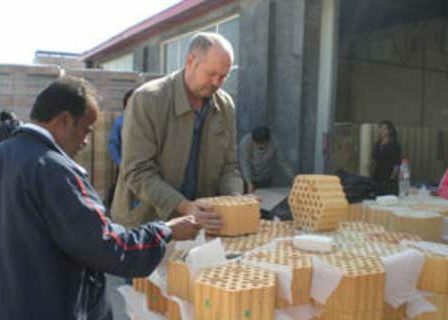 Alumina Magnesia Carbon Bricks can be used as lining brick in the converters, EAFs, ladles and refining furnaces. 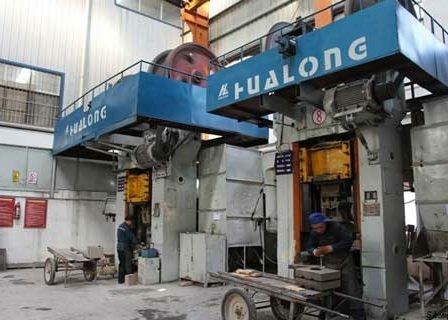 High Alumina Refractory Bricks are manufactured with selected high quality bauxite as the main raw material and fired in the high temperature of 1420~1530℃ through dry pressed by adopting advanced production equipments and manufacturing process under the strict control and management. 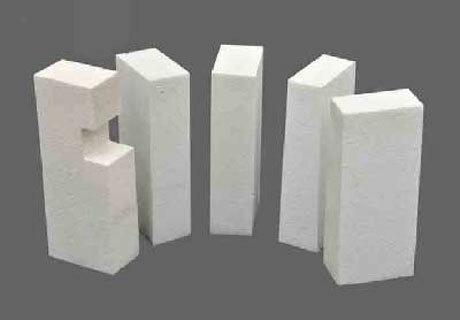 High Alumina Refractory Bricks have features of high strength, thermal stability, chemical slag erosion resistance, good high temperature performance and accurate dimension, which can be used in the furnaces of metallurgy industry, heat treatment furnace, chemical industry, construction industry, incineration of garbage, recirculating fluidized bed furnace. 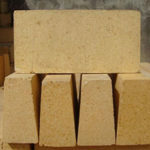 Alumina Insulating Fire Bricks, a kind of insulation materials, are manufactured with organic matter as ignition loss substance that can increase the porosity of refractory. 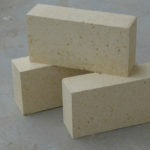 Alumina Insulating Fire Bricks have features of good insulation effect, high temperature resistance, low thermal conductivity, large compressive strength, good thermal stability, high apparent porosity, and long service life for application as the lining bricks for insulating layer in the industrial furnaces or kilns for saving heat energy. 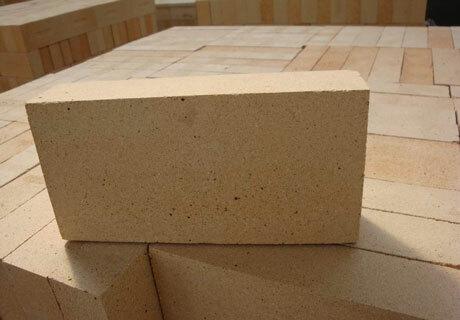 Alumina Bubble Brick is produced with high quality clinker bauxite as the raw material with Fe2O3 and TiO2 content. 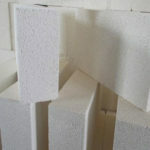 Alumina Bubble Brick has features of high temperature resistance, high refractoriness under load, volume stability, good thermal shock resistance, high strength, low thermal conductivity, low bulk density and good thermal insulation that can be used as the insulation lining of petrochemical black furnace, gas-generating furnace and the lining materials for the high temperature furnace. 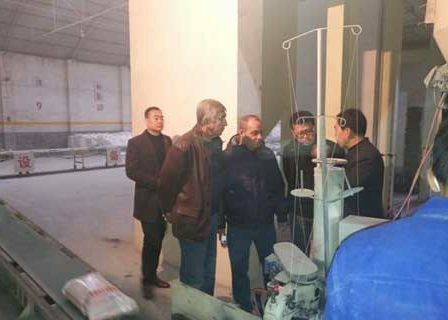 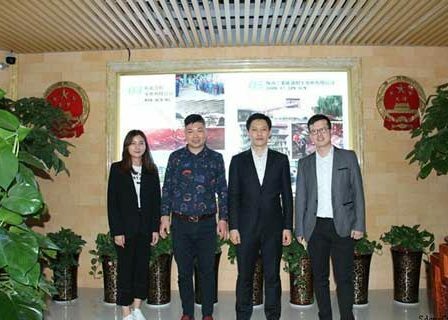 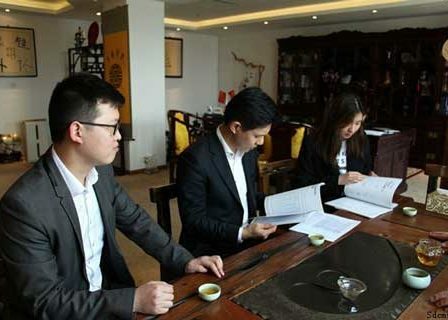 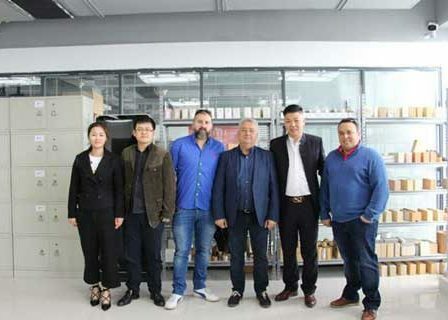 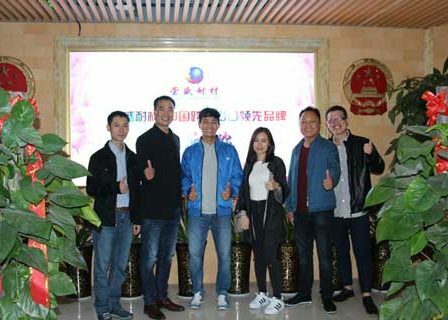 Rongsheng as a professional Alumina Refractory Bricks Manufacturer with advanced production technology and equipments insists on providing all kinds of high quality alumina fire bricks at low price. 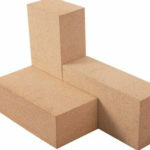 Any need? 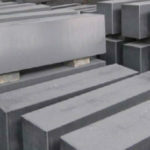 Please Contact Us For Free Quote! 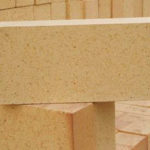 RS Kiln Refractory Company, a professional Refractory Bricks Manufacturer, has established complete quality system and implements whole staff and whole process quality control. 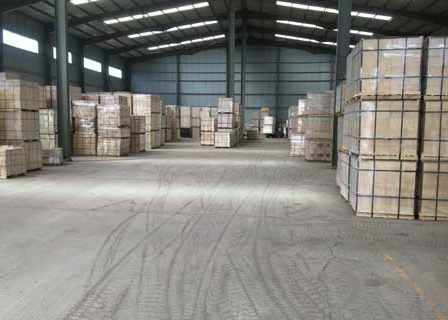 All kinds of Refractory Fire Bricks for sale, strictly according to the ISO9001 standard, are exported to many countries such as Japanese, Indonesia, Iran, Kazakhstan, Vietnam, Korea and etc. 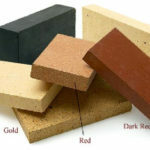 ☆ What Is Carbon Refractory Brick?